Veteran and Technician Brian Brown started with TGH Aviation in 2005. 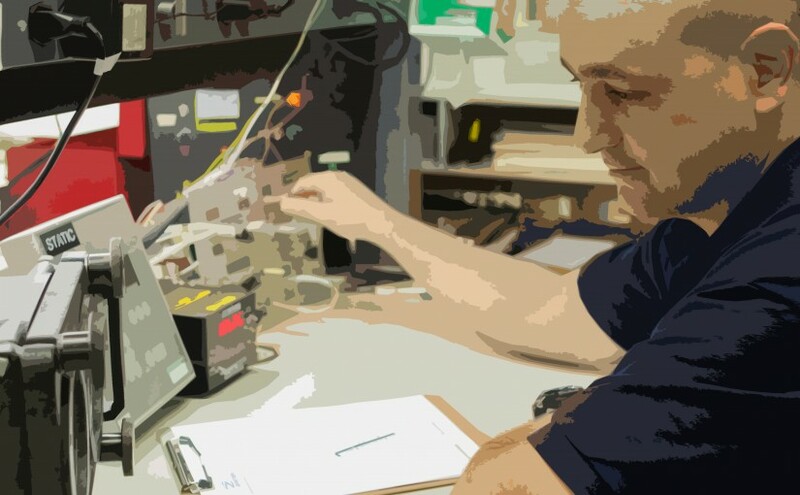 For the past fourteen years he has been the Repair Lead Tech working on Remote Vertical and Directional Gyros. Brian holds an Degree in Electronics and Served in the Airforce as an Airframe Powerplant Crew Chief. TGH Aviation and its employees enjoy Brian’s sardonic humor and superior overhauls and repairs. His work carries quality and precision. When Brian is not at TGH, he enjoys spending time with his wonderfully large family. With seven children, a beautiful wife, many grandchildren and even a few great grandchildren, he stays busy and happy. His personal hobbies include reading and camping when he’s not taking care of his family. You can be confident in TGH Aviation to be a trusted source for all your Flight Support Systems overhauls and repairs. We employ extraordinary people with great minds and infallible skills. Our dependability is the product of our exceptional team and the mission of TGH Aviation’s FAA Repair Shop. Mario Monti moved to the United States from Italy in 2006 and landed in Placer County, California. 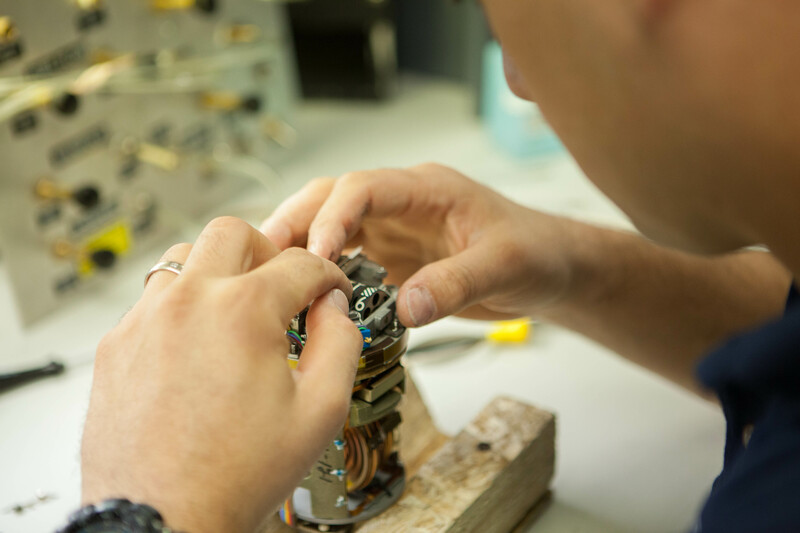 As a prior jeweler and watch maker, Mario had great dexterity in working on small intricate motors and devices. He worked as an A & P Mechanic Apprentice at an on-field aircraft repair shop at the Auburn Municipal Airport in 2007. There he became affiliated with TGH Aviation and their instrument repair technicians. Working on aircraft as a mechanic, Mario would often bring instruments to the TGH Repair Shop for repairs and overhauls. The experience in the avionics shop gave Mario a unique view on how flight system components function. When a position opened at TGH in 2009, they were pleased to welcome him aboard. Mario’s expertise brought him quickly up to speed on repairing and overhauling gyros. Ten years later, Mario is one of the main technicians in the repair facility for gyros. 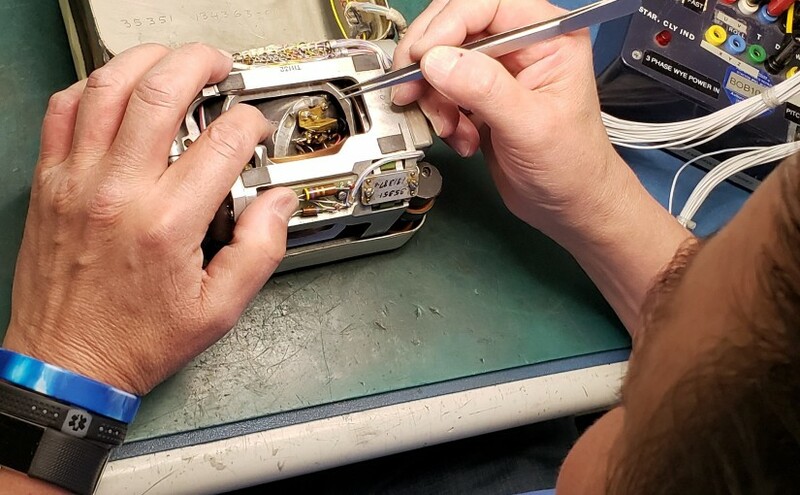 In addition to gyros, Mario applies his expertise to repairing and overhauling air-speeds, true air-speeds, pressure altimeters and encoding altimeters. TGH Aviation is appreciative to have great employees like Mario, who came from the other side of the world, to offer their talent to the aviation industry and keep TGH as a trusted source of flight systems support worldwide for over 60 years.